The history of Kelly near Launceston. | Launceston Then! 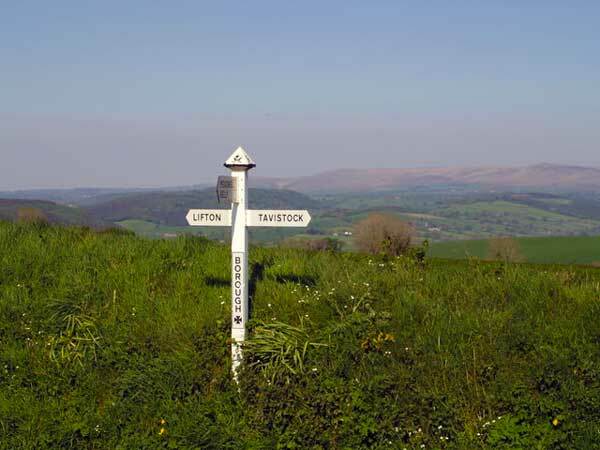 Kelly is a small scattered parish, 5 miles East South East of Launceston, and covers approximately 1722 acres of land and lies in the Lifton Hundred, in the Archdeaconry of Totnes and Diocese of Exeter. At one time nearly all the property belonged to the Kelly family, who, being descended from Motbert who held the manor in 1086, have held the manor and advowson from the time of Henry II (at approximately 1100), and has been seated since that early period at Kelly House. Kelly House is a Grade I listed manor house and estate located in the village of Kelly, near Lifton. Parts of the original Medieval manor house and great hall are still standing, though they are obscured from view, as this part of the house was significantly remodelled in the Tudor architectural style. In 1742 the west wing of the building was constructed in the Georgian architectural style. The most recent north wing of Kelly House was built in 1877. During the twentieth century parts of the estate were sold off, and the house fell into disrepair. It stands on a commanding eminence, in a richly wooded park, from which a road descends to a sylvan valley, where a rivulet supplies a small lake, and gushes over several rocky heights, in beautiful cascades. Today, Kelly House continues to be inhabited by members of the Kelly family. Parts of the house have been restored, with conservation experts and students from both the University of Plymouth and Kelly College assisting with the works. These parts of the house are open to the public through guided tours, constituting a “Work in Progress Museum”. The museum shows practical displays of restoration and conservation techniques of historical buildings, as well as showing the exposed older architectural elements of the house that are normally covered from view. In April 2010, Kelly House was the subject of a Channel 4 television documentary presented by hotelier Ruth Watson as part of her Country House Rescue series. 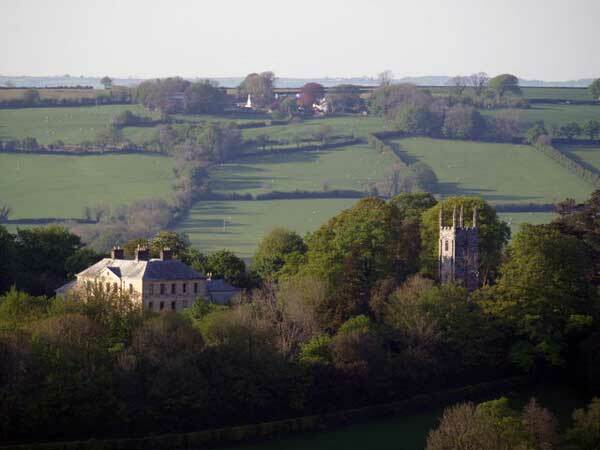 The name Kelly derives from the Cornish for ‘grove’. This village was named Chelli in Old English (1166 A.D.), and Chenleie in the Anglo-Norman of the 1086 Domesday Book. Both these forms show mutation of the initial letter, again a feature of Celtic languages, where the initial letter ‘mutates’ when other words are place in front of it – in this case it would probably have originally been ‘An Chelli’ for ‘the grove’, where ‘chelli’ is the mutated form of ‘Kelli’, ‘grove’ in Old Cornish. The Church (St. Mary,) is in the perpendicular style, with a tower and six bells. 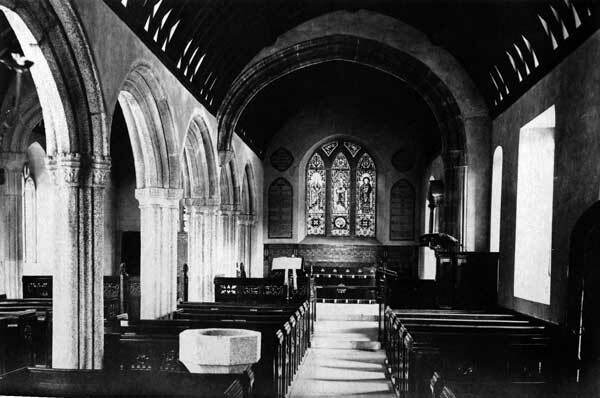 It was re-roofed and refurbished in 1846, at the expense of the then Squire Kelly. Two of its windows are enriched with stained glass, and under a chapel at the east end is the vault of the ancient family of Kelly. A School was built by Mr. Kelly, in 1842. The parish also includes Meadwell hamlet. The World War One diaries of Margaret Clare Kelly.